Da New Wave: Get To Know Paloma Ford #DaNewWave ? The Los Angeles native reached a larger audience in 2014, when she appeared on Meek Mill‘s “I Don’t Know,” a single that hit the Top 40 of Billboard’s Hot R&B/Hip-Hop Songs chart. Soon thereafter, her own “Summer in California,” featuring appearances from Iamsu! and Snoop Dogg, reached the Internet as a promotional teaser for the singer’s debut EP. 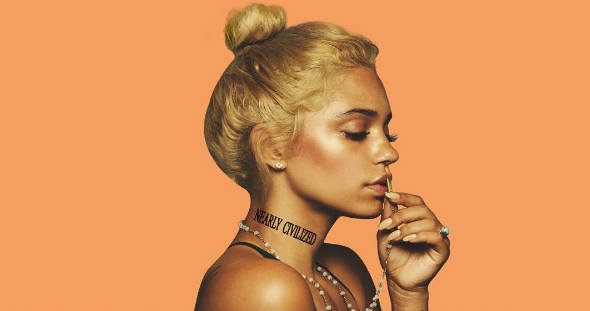 Get Paloma’s new project, “Nearly Civilized” here. obstacles were put in our way to see if what we want is worth fighting for.